It’s time to make a profit again. It’s now easier than ever to integrate a personalized eCommerce solution to your site. Shopify allows business owners to take greater control of their profit margins by cutting out the middle man of major online retailers for their sales. 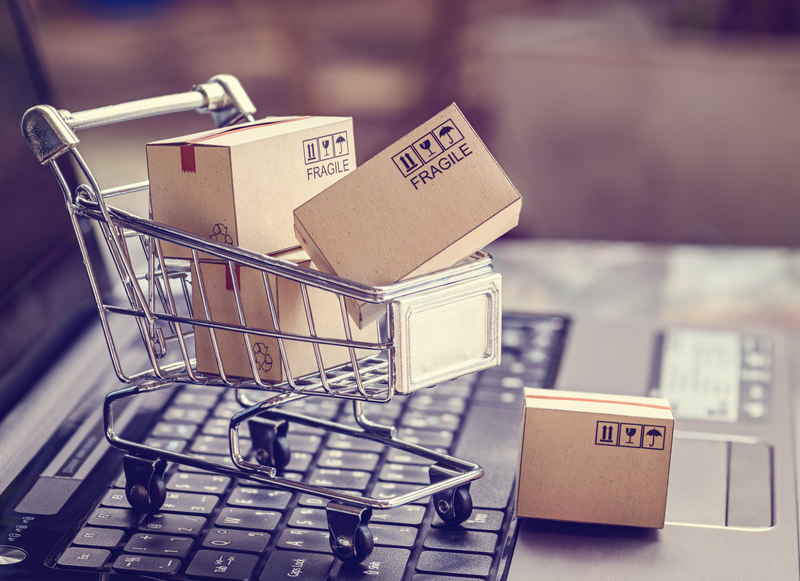 Before Shopify, integrating ecommerce involved intense web development and even then, you could rarely personalize your experience for the sake of your customers and your own team. With Shopify, the power of selling on the web is back in the business owner’s hands. Shopify supplies basic applications which can add advanced features as needed. We’ll work alongside you so that your specific needs and desires and accommodated so that shopping on your site is seamless. On the administrative end, Shopify users can manage shipping, taxes, payments, orders, and Consumer communication You’ll also have access to a full analytical dashboard that will provide you with information you need to optimize your ecommerce strategy. With this data, you can track Consumers and even visitors, allowing you to understand your conversion rate. The best part is that the Shopify site is integrated into your company’s existing website, like the blog or contact section. Shopify has upgraded the concept of ecommerce. For years, creating and installing a shopping cart to a website was extremely arduous and provided a less-than-stellar experience for Consumers. Not only would the web development aspects be unwieldy, but the ecommerce portion of a general site would not be as inclusive as on a Shopify page. Think of Shopify as choosing menu items a la carte versus a combination platter: ordering each individual item is more expensive and inconvenient, whereas the combination platter has all the items you wanted and maybe a few that you didn’t realize you would like. Shopify helps us help you by doing away with a lot of the hassles associated with online shopping. You don’t have the time or energy to worry about the technological aspects of your website. You can focus on growing your brand and improving your products when you let us focus on ecommerce.